Don't be fooled by the low after-market price. 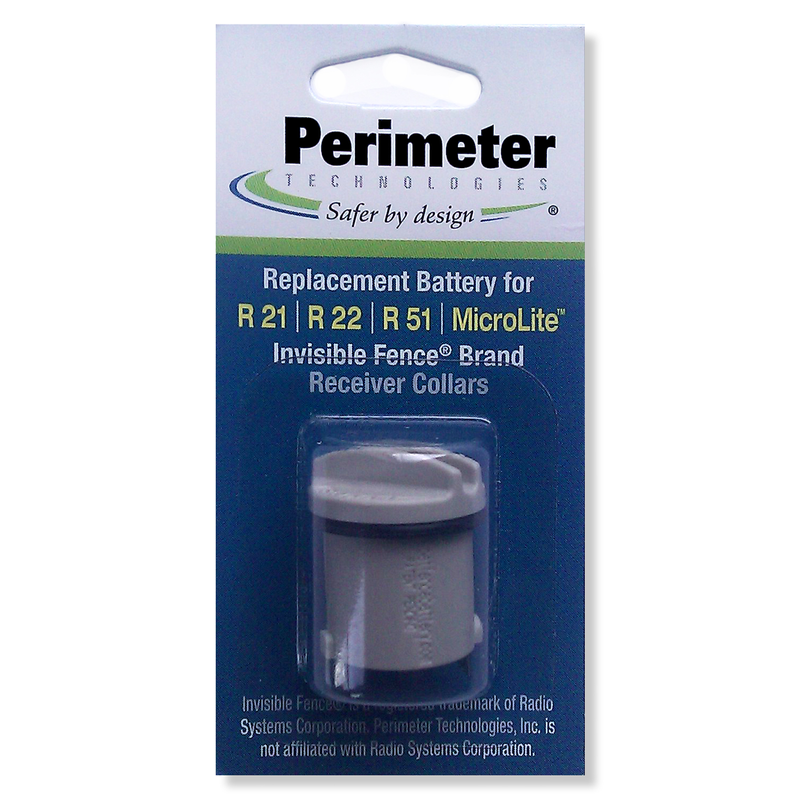 Perimeter Technologies brand products are loaded with exclusive features and benefits not found in the original. As a matter of fact, Perimeter Technologies' President is the same person that founded Invisible Fence brand back in 1976!